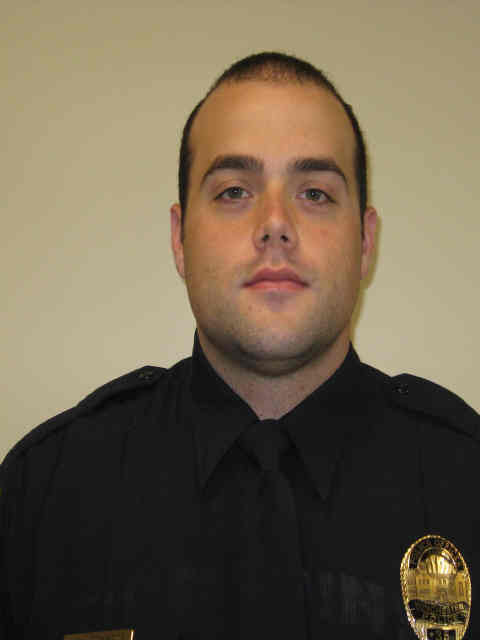 Police Officer Hunter Edwards was killed in a single-vehicle crash on West Jubal Early Drive while responding to a fight call at approximately 10:50 pm. He was responding to the call several blocks away on South Loudoun Street when the crash occurred. He was transported to Winchester Medical Center where he was pronounced dead. 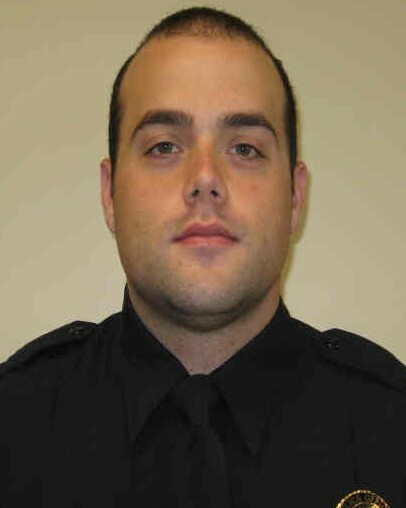 Officer Edwards had served with the Winchester Police Department for four years and was assigned to the Patrol Division, SWAT team, and Civil Disturbance Unit. He is survived by his wife and stepson.